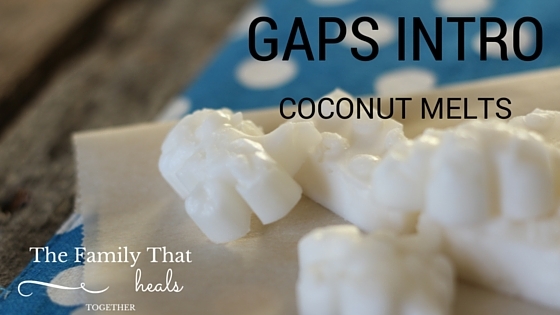 Yesterday I posted my recipe for GAPS Intro Gummies, which have really, really saved us in the afternoons when low blood sugar and crankiness hit. Likewise, these coconut melts have also been saving the day! Between the two, we are getting through the toughest moments, and I even had a headache, which was quickly becoming a migraine, relieved by these little bites of goodness! Like the gummies, these are very fast and easy to make, so when hunger strikes, you can have them ready in minutes. The raw honey helps to stabilize dipping blood sugar, while the coconut oil helps to prevent a blood sugar spike due to satiating, high-fat content. Coconut oil is also anti-bacterial and anti-parasitic, so it is great to add to your repertoire for early stages of GAPS intro and beyond. The best part, though, is that coconut oil can relieve constipation, which can be a major problem for some people when they are starting out. It’s incredibly important to keep things moving and keep toxins flushing, so if you aren’t using the bathroom, give these a try! One of my little guys, who hadn’t gone on day two, went within a short while of having a coconut melt. 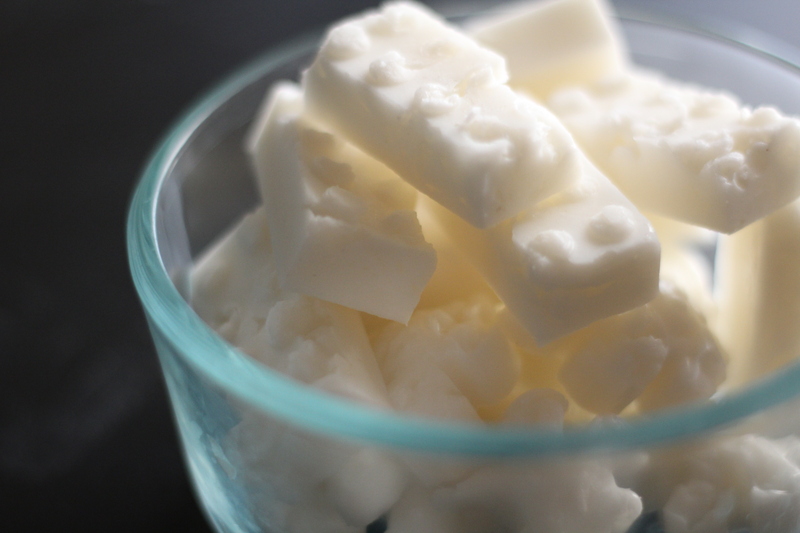 To learn more about the benefits of eating fat bombs, which is what these coconut melts are, click here. Aside from all that, they just taste yummy! They feel like such a treat onhttp://fat bombs these early days of soup, soup, and more soup! When my kiddos are cranky, a coconut melt will fix them right up! If both the coconut oil and raw honey are soft, blend them together using either a whisk or a stick blender. If either are too hard for mixing, you can warm them gently over low heat in a small saucepan. They will separate, so you will have to place the pot in the fridge or freezer for a few minutes to be able to mix them together. 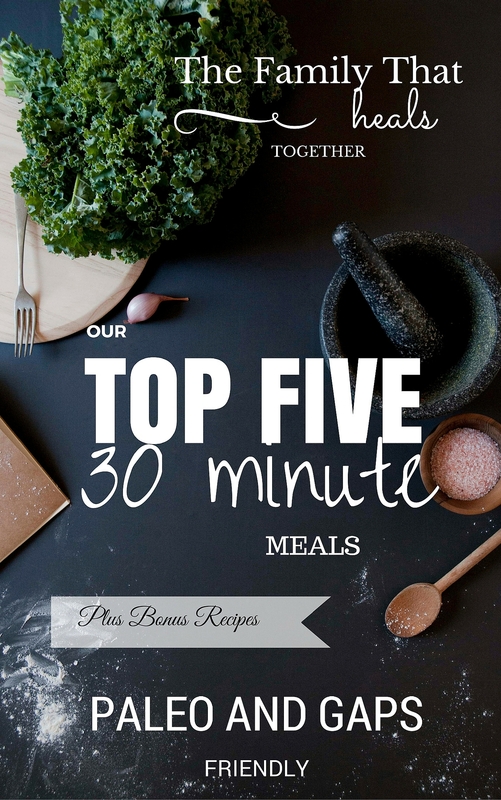 Check them after a few minutes and try to combine them using a stick blender. If they still don't combine, put it back in the fridge for a few more minutes. Be careful not to let them get too cold and harden, or you'll have to melt them again. Once you have the coconut oil and raw honey combined, you can either spread the mixture into a small, flat dish so that you can cut it into pieces, or use a butter knife to scrape it into silicone molds like this. 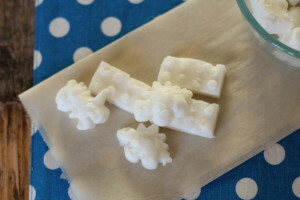 Pop in the freezer for 5-10 minutes, then either cut into squares or gently pop out of the molds. Start slowly, giving kids only a small piece, then working up from there. My kids call them candy and beg for them, so I have to limit them or they would eat them all! These sound delicious. Could you add cocoa powder to this recipe? Definitely. They would no longer be appropriate for GAPS intro, but that would be delicious. Thank you! I added vanilla and carob powder (no caffeine) and it’s a nice treat to help blood sugar. I can’t get these right. :(I’ve tried multiple times and they separate every time. I let them cool and keep trying to mix but they separate and then start getting harder. I thought I had it just this time trying and they separated while in freezer. Do you know the temp they should be at when combining? Hi Nicole. I’m sorry; I don’t know what the exact temperature is. Perhaps your honey is too liquid when combining? I’ve never had mine separate after mixing like that. Can gelatin be added to these as well? Not unless you melt it first. I would imagine it would stay clumpy and gritty in these. Can up substitute maple syrup instead of honey? What’s the best way to store these? I’m assuming the refrigerator so they won’t melt, but I’m not sure. Ma. Yes- I definitely store them in the refrigerator!